The CAC’s 30th Birthday on June 2! The “Surprise” 30th Birthday Party for the Carlsbad Cultural Arts Center was on Saturday, June 2, from 3:00 to 6:00. Festivities were held in the CAC patio with alumni and current students enjoying cake, punch and balloons! 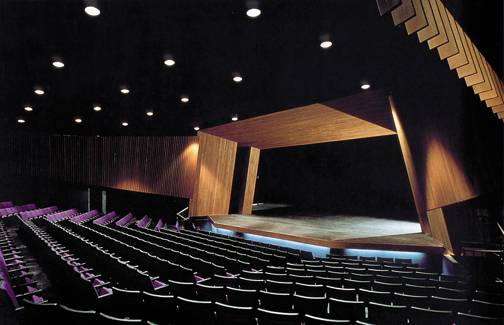 Photos below are the interior and exterior of the CAC in 1982, followed by photos from the party. On Saturday, April 21, 2012, at Reseda High School, the Carslbad High School Advanced Theatre students competed against 48 Southern California high schools at the Drama Teachers Assoc. of So. California Shakespeare Festival. Every student made it to semi-finals, and four groups made it to the top ten of finals. The scene from King Richard III placed second in Group Serious, Merry Wives of Windsor placed fourth in Small Group Humorous, and both scenes from MacBeth — the Parody and the “Kings” straight scene — were finalists. Carlsbad High School was also a finalist in the Sweepstakes, winning Honorable Mention. 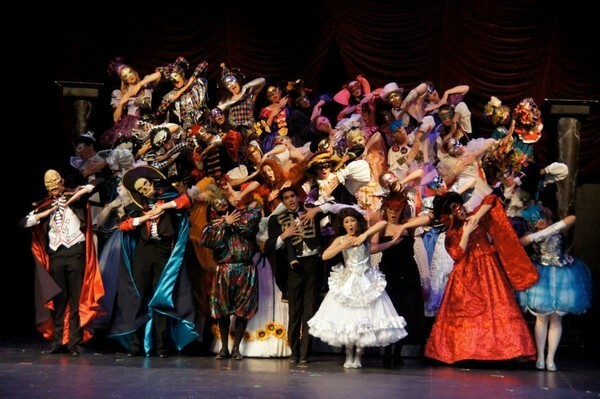 The actors, singers, dancers, musicians and technicians of Carlsbad High School joined to present the musical THE PHANTOM OF THE OPERA on May 4, 5, 10, 11, 12 at 7 PM and May 12, 2012, at 2 PM. Performances of THE PHANTOM OF THE OPERA, Music by Andrew Lloyd Webber and Lyrics by Charles Hart, Additional Lyrics by Richard Stilgoe, Book by Richard Stilgoe and Andrew Lloyd Webber, were held at the Carlsbad Cultural Arts Center, 3557 Monroe Street, Carlsbad, 92008.